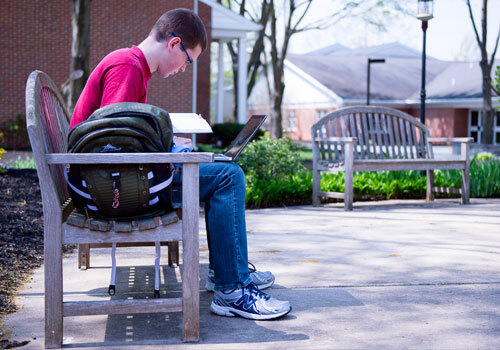 The Associate of Arts in Biblical Studies (AABS) option is designed for the student who wants two years of biblical education along with the opportunity for specific concentrations with 12 elective credits. These electives may be fulfilled with courses from any or just one of the college’s academic departments. 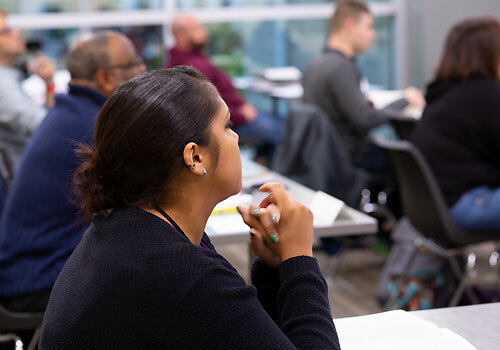 This two-year option offers a flexible curriculum for the student who has already earned an associate, bachelor’s, or RN degree, and has a desire to further their education through the completion of a Bachelor of Arts in Biblical Studies. Electives may be taken from the major department or arts and science department once the Registrar’s Office has determined the nature of the degree being transferred. The two one-year certificates are designed for the student who wants one year of biblical instruction at an accredited Bible college. 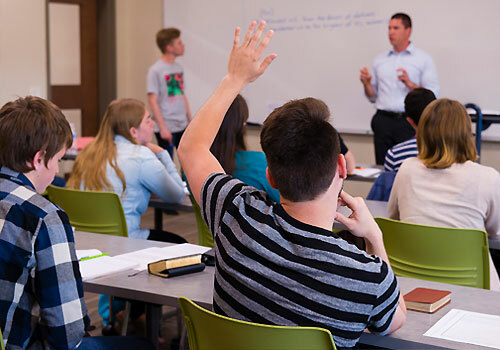 Many students who are anticipating careers other than full-time Christian service select these certificates to gain a better knowledge of the Bible which is beneficial in their personal, family, and professional lives. Missionary candidates are also attracted to these certificates since many mission boards require a minimum of one year of Bible. Electives are selected in consultation with the academic advisor. It is suggested that at least one elective be a Major Elective. Electives at the 300 and 400 level may only be taken with the approval of the instructor.